You want your pet to maintain their health and vitality for as long as possible. Although you can't stop time, there are ways to help them maintain youthful vigor for longer. International studies suggest that natural phytocannabinoid oil can be beneficial for many common pet health issues; inflammation, seizures, anxiety, generalized pain, and nausea. Our PAWS 750 CBD is made with Full Spectrum Organic Hemp Oil rich in CBD and now available in 750mg concentrations. Since we use the purest ingredients, you can rest assured that you're getting the most potent tincture available at the most affordable price for your furry friends. The Sea Island formula is 100% natural and independently tested to ensure quality, purity, and effectiveness. We always use organic sources, so you can be sure your CBD oil does not contain any pesticide residue and is derived from only the finest Full Spectrum Hemp Oil. 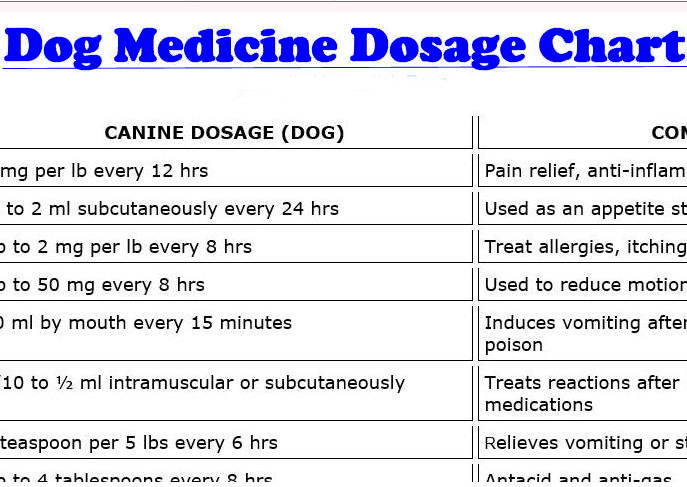 Administer the recommended dosage depending on your pet's weight. Results should be apparent within 10 to 15 minutes. 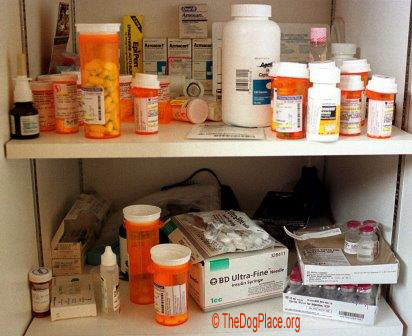 Always ask your vet before discontinuing your pet's medications or other treatments. Are There Any Risks To My Pet In CBD Oil? Not at all. Pets have endocannabinoid systems just like we do, so CBD works for them the same way. Dogs have been known to experience issues with THC overdoses, so it is very important to ensure the CBD you administer to your pet is organic and hemp derived. We’ve said it before and we’ll say it again, not all CBD products are created the same! Watch out for non-organic CBD products and isolates. Your pet deserves a 100% Organic Full Spectrum CBD Oil that contains genuine cannabinoids, terpenes, and flavonoids that provide holistic relief. Testimonial: "My Lab, Finley is sixteen years old. She had been having trouble with her hips and getting up and down and squatting was very painful for her. The first week I gave her Sea Island CBD oil, I couldn't believe the change in her. She was jumping around like a puppy and wagging her tail. "Approximately nine months ago, my family rescued a young Italian Greyhound from a difficult situation. His name is Arlo. Arlo is beautiful and gentle, but came to us absolutely terrified of strangers, and in particular, males. While he fairly quickly bonded with my wife and daughter, I remained a stranger, and worse yet, a male one. Initially, he would hide under furniture when I was in the house. Even after he finally stopped hiding, he would still instantly pee and poop on the floor in terror when I walked into a room he was in. Regardless of how often I fed him or offered him treats, he still acted like I was a stranger each time he saw me. This went on for months, and persisted even after trying various therapies, pharmaceutical and otherwise. We were approaching the end of the line with Arlo and beginning to discuss re-homing him. 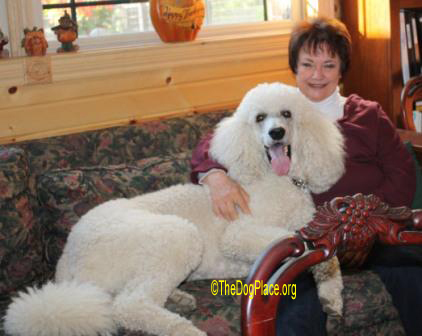 TheDogPlace.org staff hopes you give your pet the opportunity to experience truly natural pain relief! Click to order Sea Island CBD Oil Today! or call 833-222-3842 9 A.M. to 6 P.M.